UPDATE 11AM: Police wish to advise the 63-year-old man reported missing from Glenore Grove since Sunday, has been located safe and well. Police would like to thank members of the public and media for their assistance. 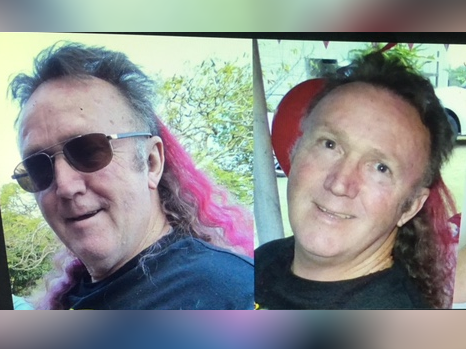 6AM: Police are appealing for public assistance to help locate a 63-year-old man reported missing from Glenore Grove since yesterday. Neville Miller was last seen at around 12pm yesterday at a residence on Laurette Drive. Police hold serious concerns for his safety as he suffers from a medical condition and has not been seen, or heard from since. 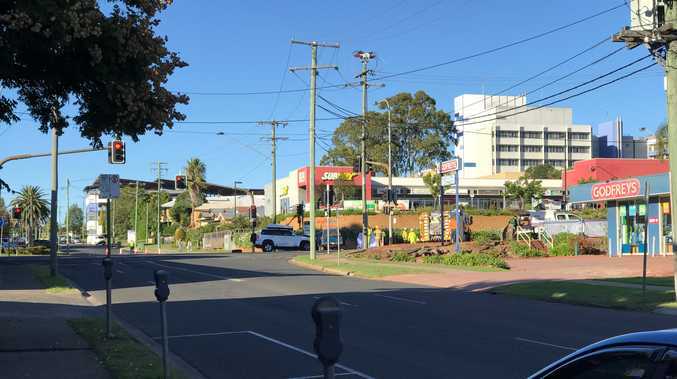 Mr Miller is described as being Caucasian, 168cm tall, with long brown hair with red streaks in a 'Mullet' style and was last seen wearing a T-shirt and shorts. If anyone has any information as to his whereabouts, they are encouraged to contact Crime Stoppers on 1800 333 000.